Become an Outlaw. Get Your 2019-2020 Season Tickets Today! 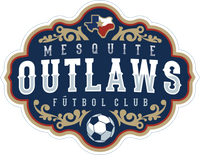 Order your Mesquite Outlaws Merchandise Today!